What has 2017 in store for the Spirit-with-the-Hatchet? Find out in a new, lavish installment of our preview of the Bonelli Heroes' new year. 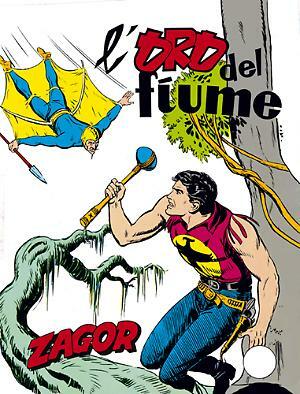 When Gallieno Ferri passed away, after the mourning, many Zagor fans had a question in mind... Who will be his heir as cover artist? Well, the time has come to reveal the answer and to take a look at his first illustration! Italian comics in the USA! We talk about Zagor, Magic Wind and other bonellian heroes with Igor Maricic, Epicenter passionate founder! 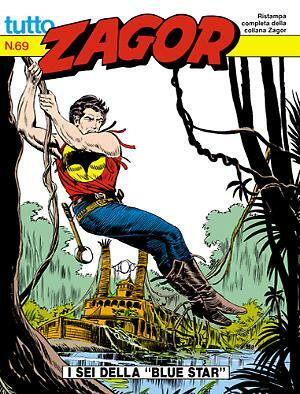 Our preview of the Bonelli Heroes’ new year continues with Zagor. 2019 will be a year of living dangerously for the Spirit-with-the-Hatchet! In this 2018 that has just begun, what unbelievable surprises will the Spirit-with-the-Hatchet have in store for his readers? The series’ editor, Moreno Burattini, will give us a preview of some of them, shedding at the same time a cloak of mystery on the others! The Last Story by Gallieno Ferri! 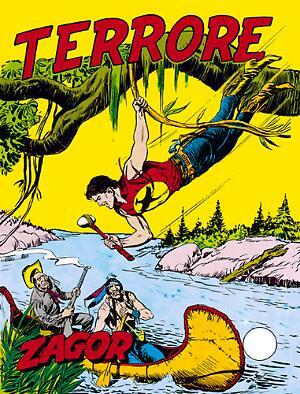 On August 2, Color Zagor #5 will hit the newsstands. "L'antica maledizione" is a special book, since it contains the last story drawn by the late Gallieno Ferri, graphic creator of the character.